What Exactly is a chromosome? 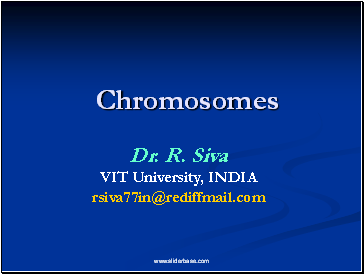 Chromosomes are the rod-shaped, filamentous bodies present in the nucleus, which become visible during cell division. They are the carriers of the gene or unit of heredity. 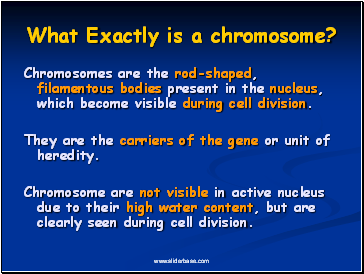 Chromosome are not visible in active nucleus due to their high water content, but are clearly seen during cell division. Chromosomes were first described by Strausberger in 1875. The term “Chromosome”, however was first used by Waldeyer in 1888. 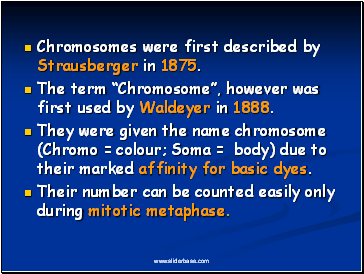 They were given the name chromosome (Chromo = colour; Soma = body) due to their marked affinity for basic dyes. Their number can be counted easily only during mitotic metaphase. 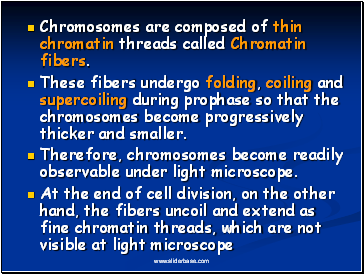 Chromosomes are composed of thin chromatin threads called Chromatin fibers. These fibers undergo folding, coiling and supercoiling during prophase so that the chromosomes become progressively thicker and smaller. Therefore, chromosomes become readily observable under light microscope. Normally, all the individuals of a species have the same number of chromosomes. 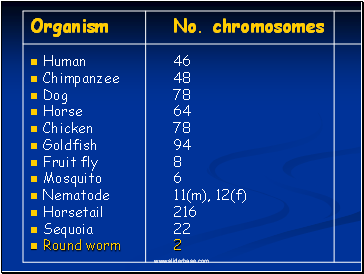 Closely related species usually have similar chromosome numbers. 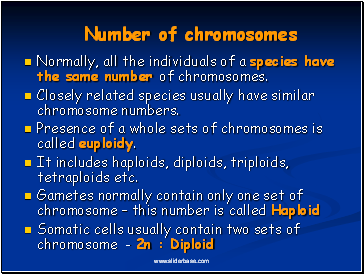 Presence of a whole sets of chromosomes is called euploidy. 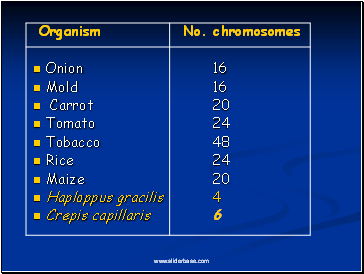 It includes haploids, diploids, triploids, tetraploids etc. 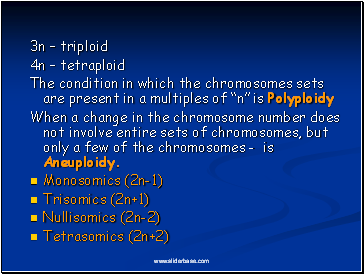 When a change in the chromosome number does not involve entire sets of chromosomes, but only a few of the chromosomes - is Aneuploidy.